The Oppo introduced their ColorOS 6 last year in the month of November. But oppo dont give this version in their any device yet, which should happen very soon. 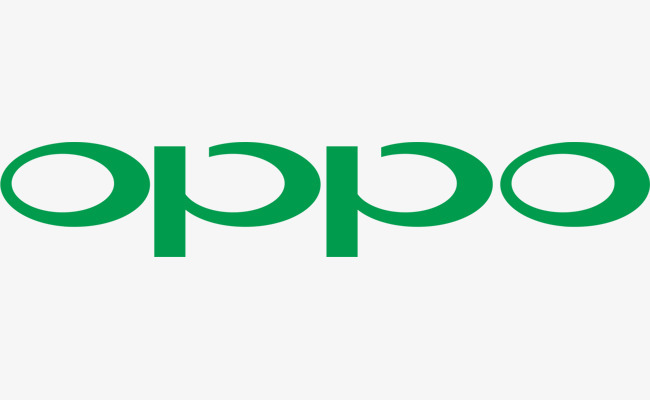 The latest news receiving by unknown resource is that Oppo is now adding an app drawer to the companies default launcher in ColorOS 6.
when this feature is lands, it will bring a nice surprise to people used to other Android handsets. Yes, Oppo's adding as default app drawer in its ColorOS 6 . This will be opt-in and not turned on when you first power up your device. There are lots users who are wanting to have an app drawer which Oppo has been lacking and many have been using other third-party launchers. The Oppo Company mentioned that it will be thinking about other possible features involving the fingerprint sensor a part from enabling the feature to take a picture by tapping on the fingerprint sensor.